Is your life so full of doing things for others and taking care of business, there’s no time left for you? 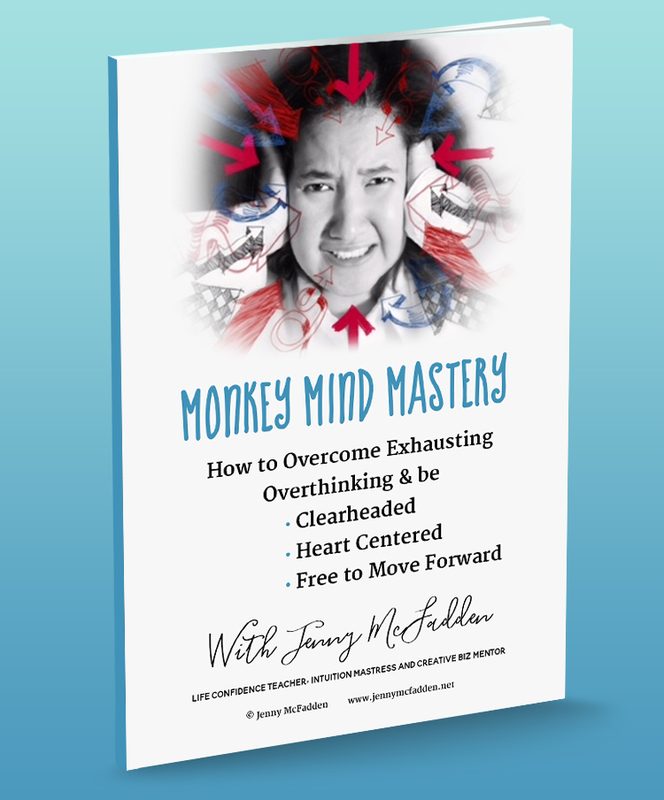 Are you feeling frustrated, frazzled and even a bit resentful? Do you promise yourself you’ll make self care a priority and intend to meditate, but time and place never works? I bet you know how effectively mindfulness brings you into the present moment, reduces your stress and improves your sleep? The thing is, getting into a state of calm mindfulness typically requires meditation, and then the whole problem of finding time or space starts all over again! 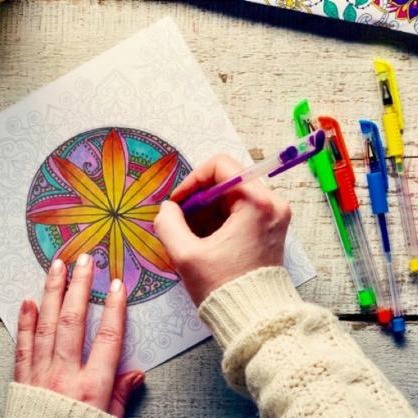 It’s the creative way to slip into mindfulness without trying! You can start now with only a pencil, ruler and your coffee cup (or anything round) – using the free PDF and Bonus guided video (5 mins). Anyone can do it, I promise you! But more than that, say yes to yourself and your self care… put yourself first and take time out to play, create and colour. To get more posts like this delivered direct to your inbox when they’re fresh, sign up here. Join me on Facebook to chat here! Why does bad stuff happen? Are we responsible? Next Next post: Why does bad stuff happen? Are we responsible? 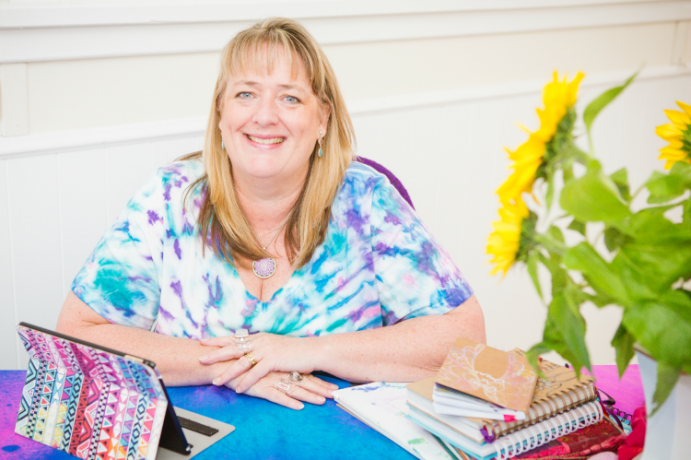 Hi, I’m Jenny McFadden, wow we’ve found each other…which is totally amazing when you consider there are more than 7.4 billion people on our planet! I’m truly happy we’ve met. For more than 20 years I have been helping women who have been feeling overwhelmed, lost and stuck to be free again. Energy Vampires – Real or Imagined?? Are you exhausted from overthinking and STILL no answer comes? Copyright Jenny McFadden and Nectar Australia Pty Ltd.